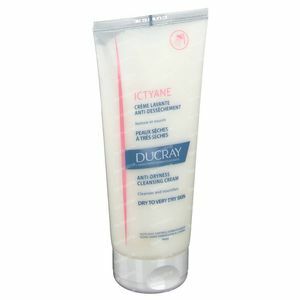 Ducray Ictyane Cleansing Cream 200 ml order online. 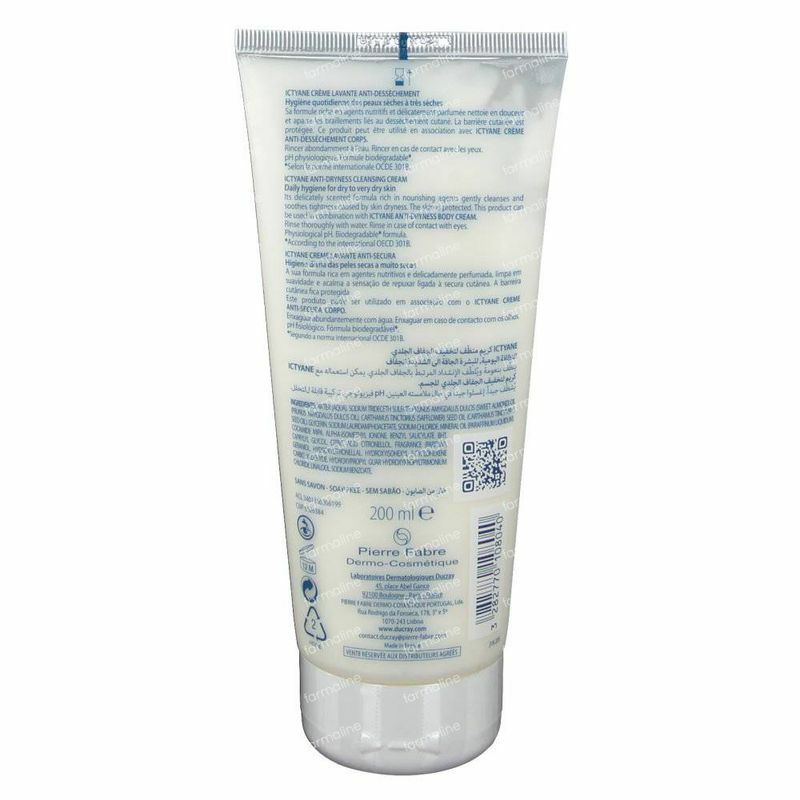 This gentle cleansing cream with a nourishing and hydrating complex helps to cleanse the skin gently, without disturbing the natural balance or causing irritation. 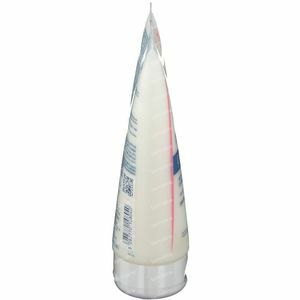 - The vaseline-glycerine complex helps to protect the skin and hydrate it while the cleansing agents do their work to cleanse the skin. 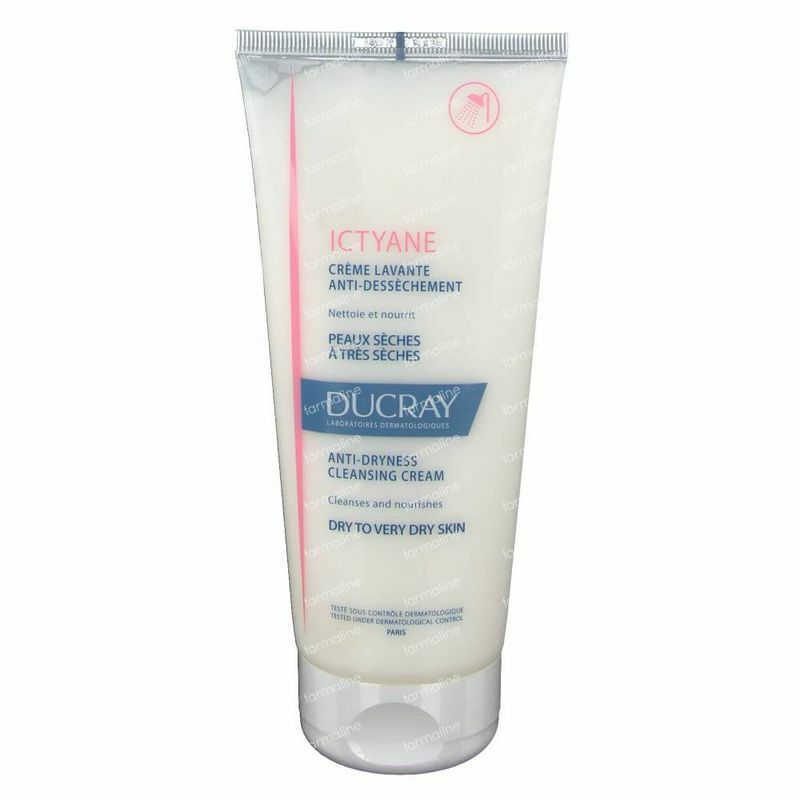 The extra gentle soap free base of this cleansing cream makes sure that the skin doesn't dry out yet is hydrated while you're removing the daily grime. 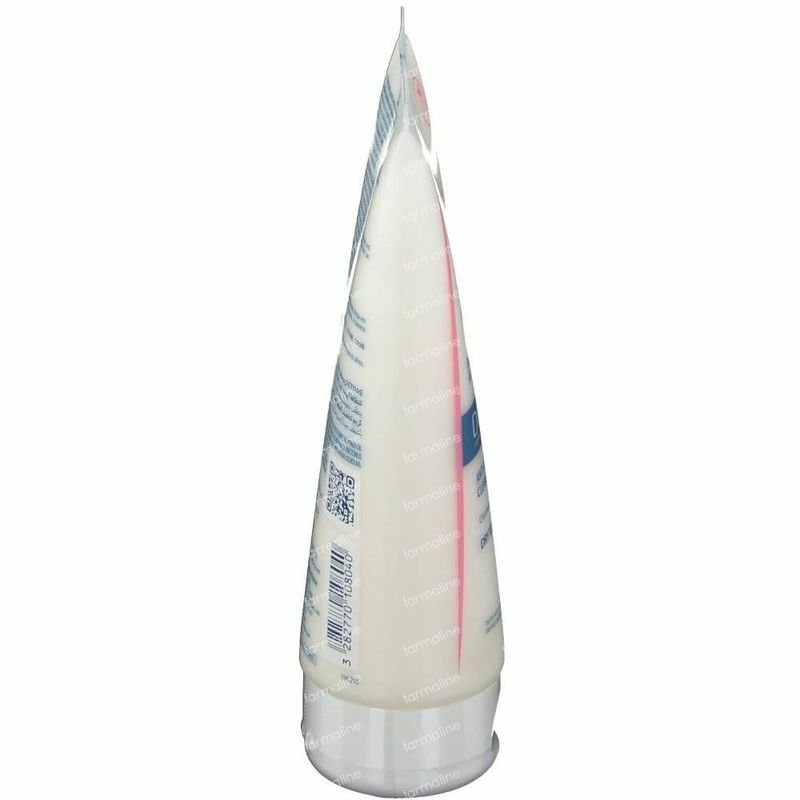 - Safflower oil and sweet almond oil are rich in fatty acids that help to keep our skin supple and prevent moisture loss. 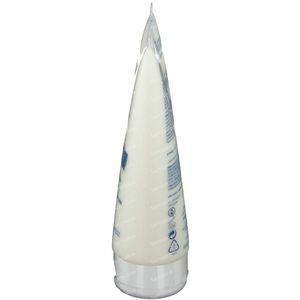 They help to remove waterproof makeup, dirt and general pollution from the skin while soothing and softening the upper layers of the dermis. Redness, dryness and that tight feeling in the skin are remedied. The soothing benefit of these oils remain active o the skin, long after you've rinsed it off.gevoel van de huid wordt tegengegaan. 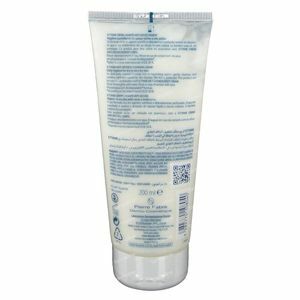 - The mild cleansing base is soap free and doesn't disturb the natural balance or pH levels of the sensitive skin. - Formulated without parabens, this does contain a gentle floral fragrance to make the experience a pleasant one. Apply the mild cleansing cream onto damp skin, massage in gently till a slight foam appears and then rinse off completely with plenty of clean water.